Charity Quilts meets on the second and fourth Thursdays of the month. 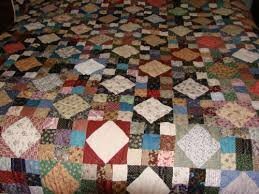 In addition to a GREAT potluck lunch, they make LOTS of quilts for many worthy charitable causes. For more information, contact anyone at the shop, or drop in and talk with the coordinators on their Thursdays.